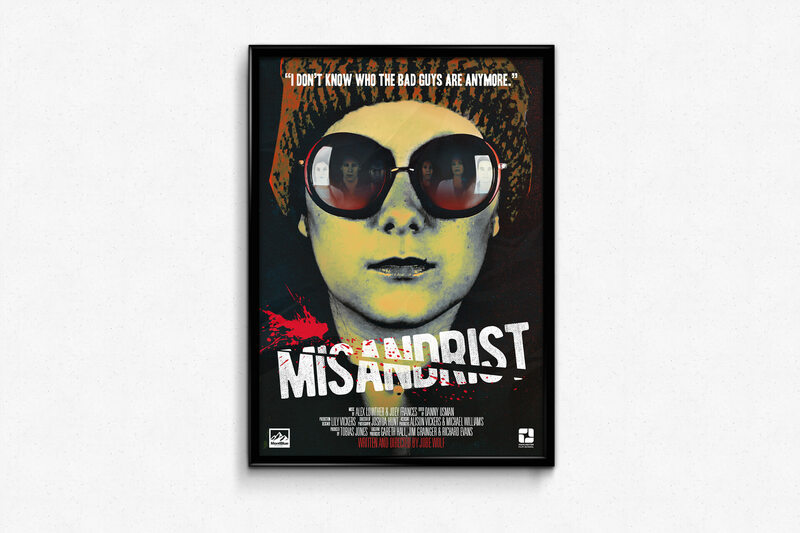 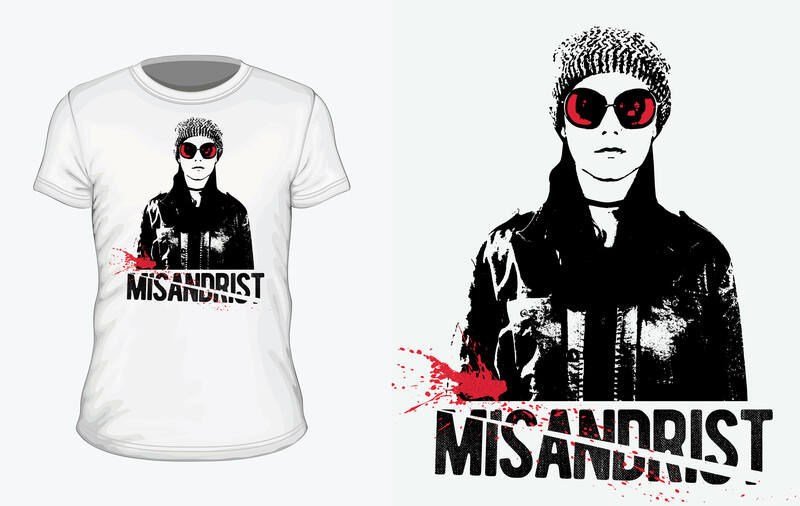 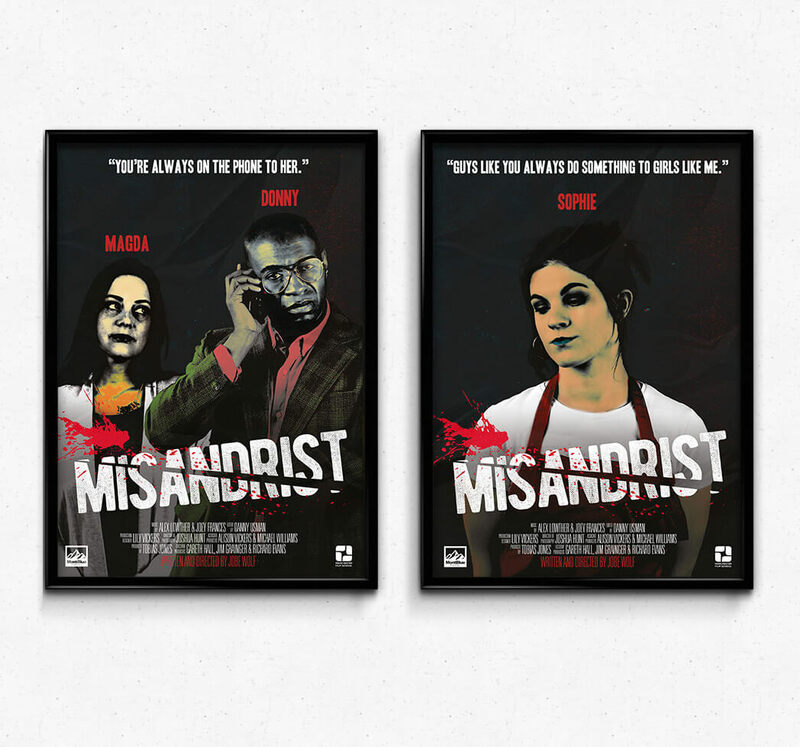 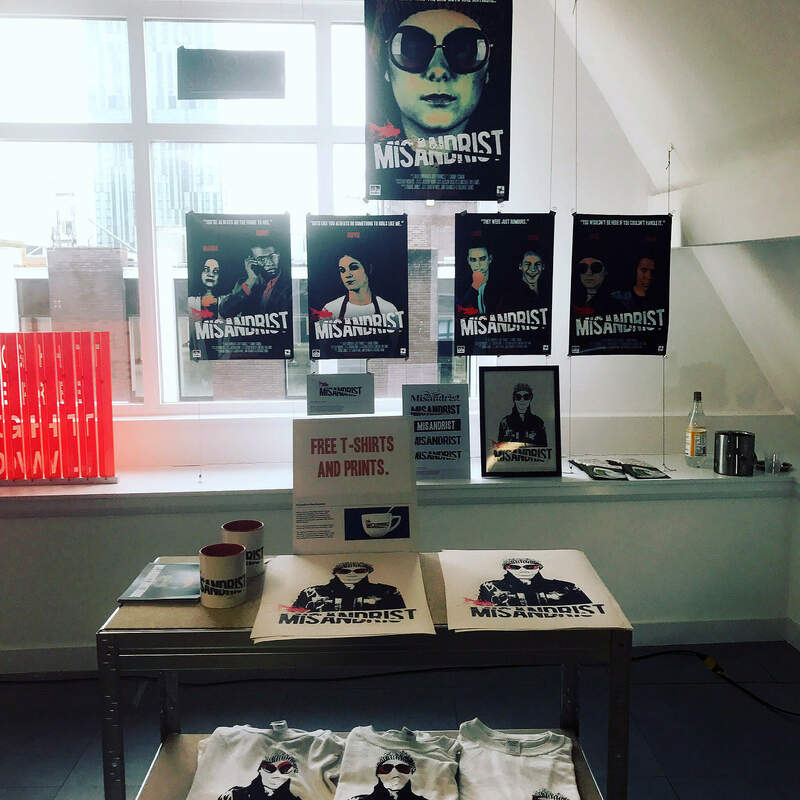 “Misandrist” is a blood filled crime/Thriller project that sets itself out as a combination of Theatre and Film, with a restaurant scene being transformed when a group of women set out to make a serious and deadly point. 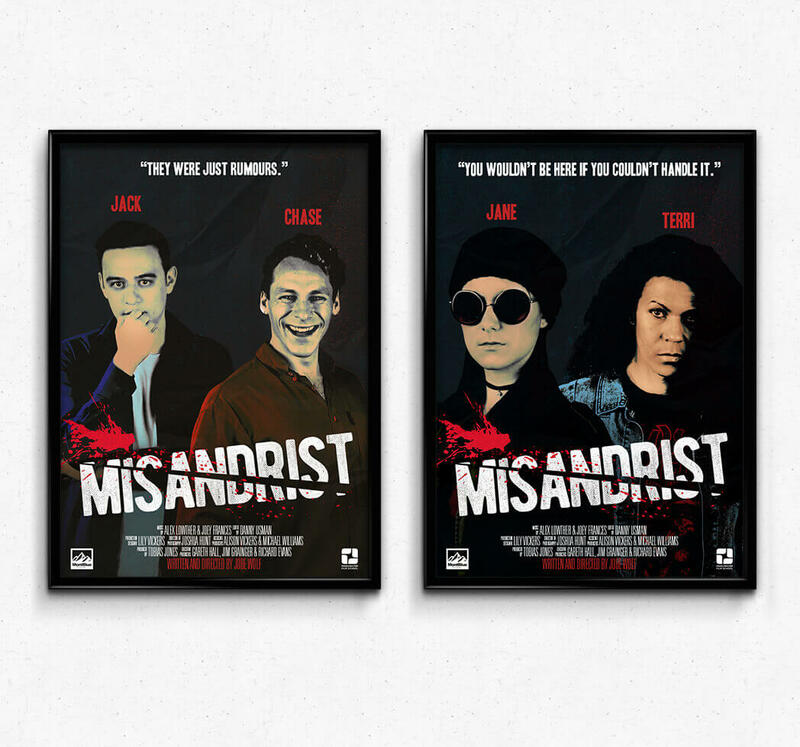 I was tasked with creating a series of posters, merchandise and marketing material for the film. 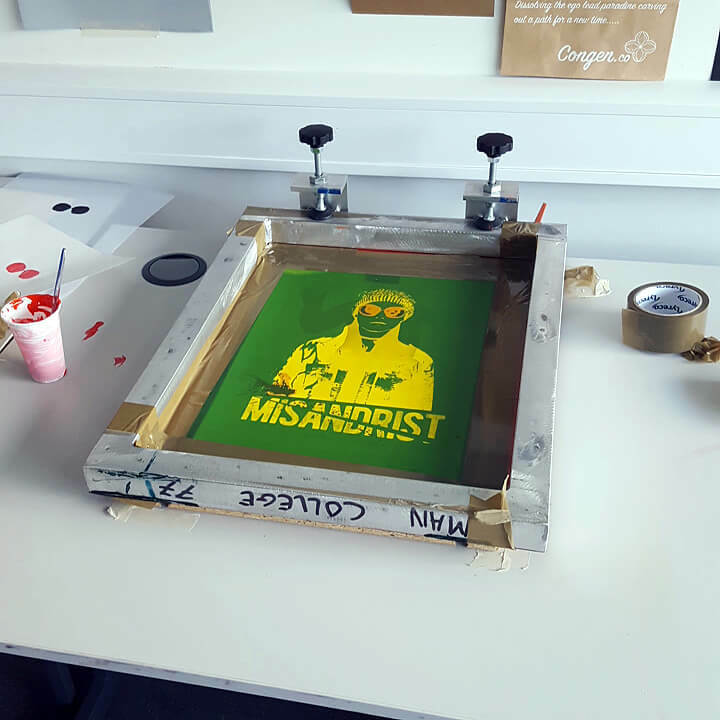 Just a few of the tshirts and prints created.